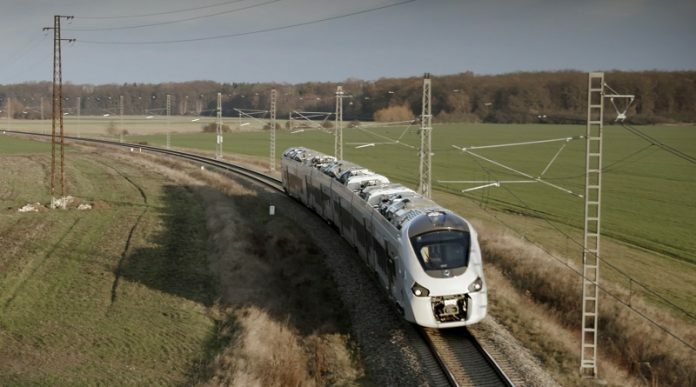 Rolling stock manufacturer Alstom has begun dynamic testing of the first of the 17 Coradia trains for SNTF, Algeria’s national rail operator. The first train left Alstom’s Reichshoffen factory on September 29 for dynamic testing at the Velim rail test centre, Czech Republic. Tests will be conducted on traction systems, brakes, safety systems and acoustic equipment for two and a half months to ensure the train’s performances match the SNTF contract specifications. The train has already undergone a number of tests, including sand and air conditioning testing in a climate chamber, to check the system’s resistance to temperatures of up to 55°C. Alstom Algeria managing director Henri Bussery said: “These dynamic tests are increasingly synonymous with entry into commercial service in Algeria. “It is the rigorous nature of these tests that guarantees not only the smooth running of the trains but also the control of all norms to guarantee maximum safety for both the SNTF and its passengers.